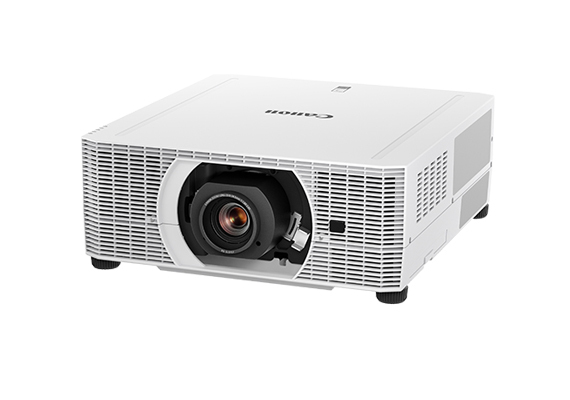 SINGAPORE, 21 August 2018 - Canon today announced the launch of the new LX-MU500Z, the latest addition to its laser projector lineup. The LX-MU500Z offers a laser phosphor light source which provides up to 20,000 hours of maintenance-free operation, brightness of up to 5000 lumens, and WUXGA (1920 x 1200) high resolution, in a versatile, compact design. 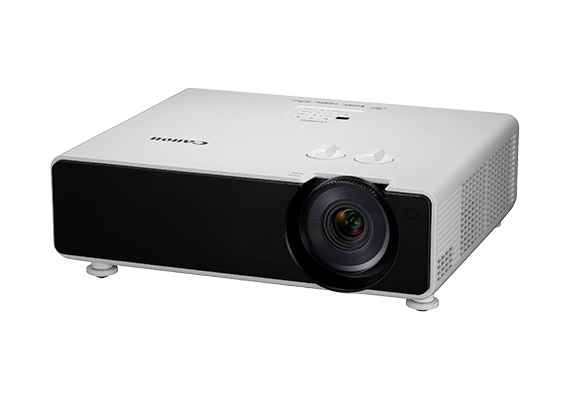 Additionally, this new projector is equipped with advanced optical technologies such as Lens Shift and 4-Point Keystone, as well as versatile connectivity including dual HDMI inputs with MHL (Mobile High-Definition Link)1 support and HDBaseT. Single-chip DLP technology - Audience will be visually engaged as text, pictures, videos and diagrams will be projected with vibrant color and crisp clarity. 1.36-2.18:1 throw ratio with flexible Lens Shift - Wide throw ratio and lens shift range of +/- 50 percent vertical and +/- 23 percent horizontal contributes to installation flexibility. 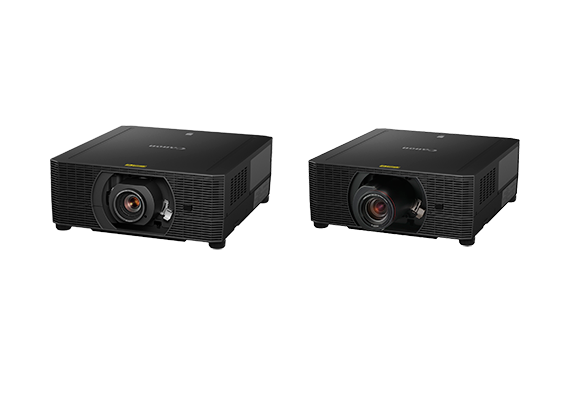 The laser light source provides additional flexibility as the projector can be mounted in virtually any position, including portrait projection position. Versatile connectivity - Two HDMI inputs, one of which is MHL compatible, allows users to connect a portable device, such as a compatible phone or tablet, to the projector without the need of a computer. HDBaseT allows uncompressed HD video, audio and control signals through one single LAN cable. The LX-MU500Z will be available at authorised Canon resellers in September 2018 at the recommended retail price of $6,000. 1Additional MHL/HDMI adapters are required from connecting devices.